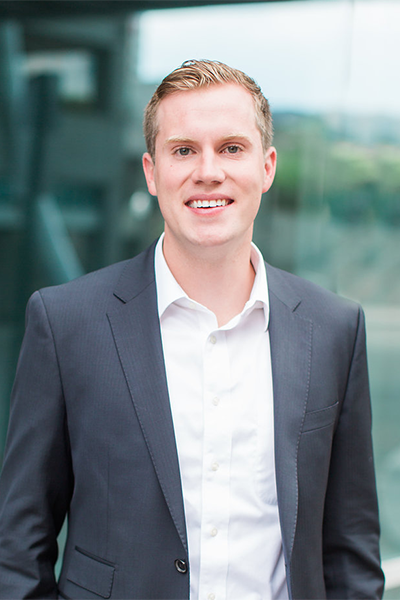 Christian is currently a senior at Brigham Young University, studying accounting with an emphasis in taxation. Currently, he is in the process of developing a real-time and location-based app to help people discover social happenings around them. He recently finished an internship with Nuskin where he worked in their financial reporting group. Christian is passionate about the sport of golf and has played over 45 different courses across the state of Utah.